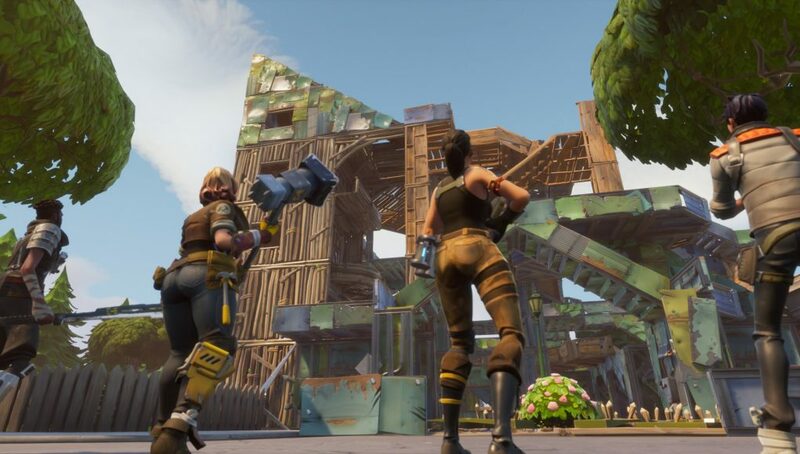 Epic Games has announced a major update to wall placement that will be coming to Fortnite in the future. On January 11, Epic Games took to Reddit to reveal that a monumental update to wall building will be coming in v7.20. The update will fix the issue of when a wall builds below or is obstructed by the ground. At the time of writing, the exact release time of the upcoming v7.20 update will be released to Fortnite. You can view the complete announcement below. Have you ever tried building a wall and it builds partially below, or is obstructed by, the ground? In the v7.20 update we’re introducing a change that should help placement in these circumstances! Under those circumstances, the required connecting piece will now build automatically and for free. In addition, the connecting piece will inherit team ownership rules (and the material type) of the desired piece. 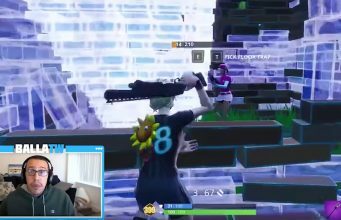 The issue of building in the ground has always been a major topic of debate within the Fortnite community and has attempted to be fixed multiple times by Epic Games. Although this upcoming fix in v7.20 will only affect walls, Epic stated that they will provide an update if this functionality is expanded to other structures. What do you think of this upcoming change? Let us know in the comment section below!